Contact Stone Landscaping without hesitation! 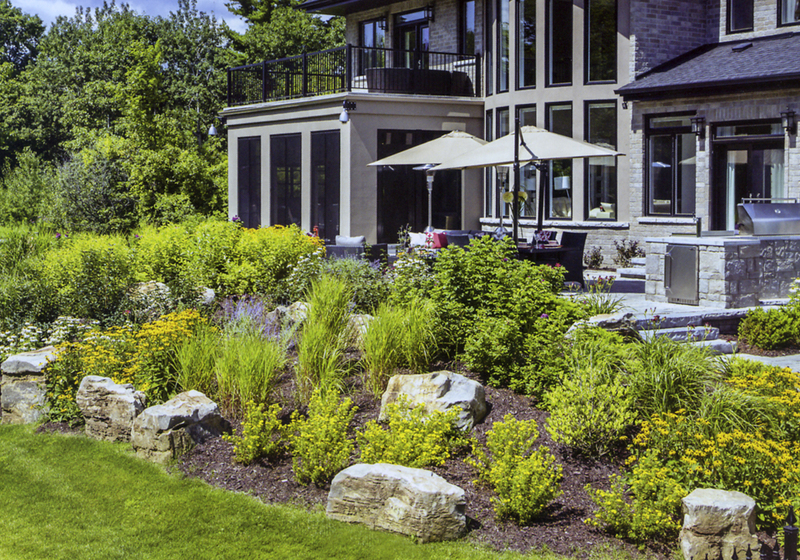 we are here to help you bring to life your landscaping dreams through the use of paving stones, retaining walls, sod and much more. 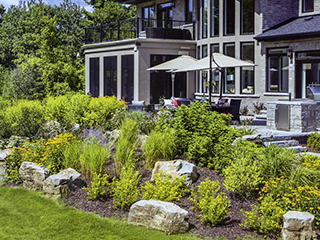 Whether you’re a homeowner or a business, we are here to help you bring to life your landscaping dreams through the use of paving stones, retaining walls, sod and much more. 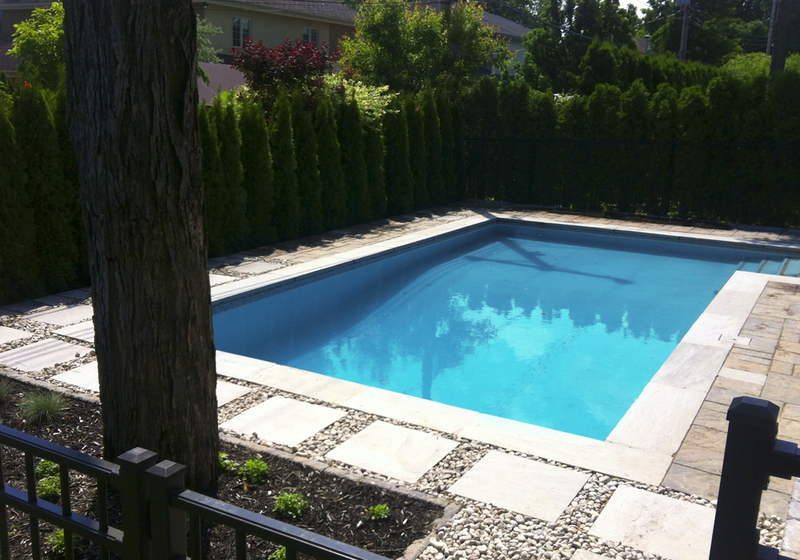 STONE Landscaping gives life to your outdoor landscaping projects guaranteeing you a flawless look, impeccable service and quality work close to Vaudreuil-Soulanges and West Island. 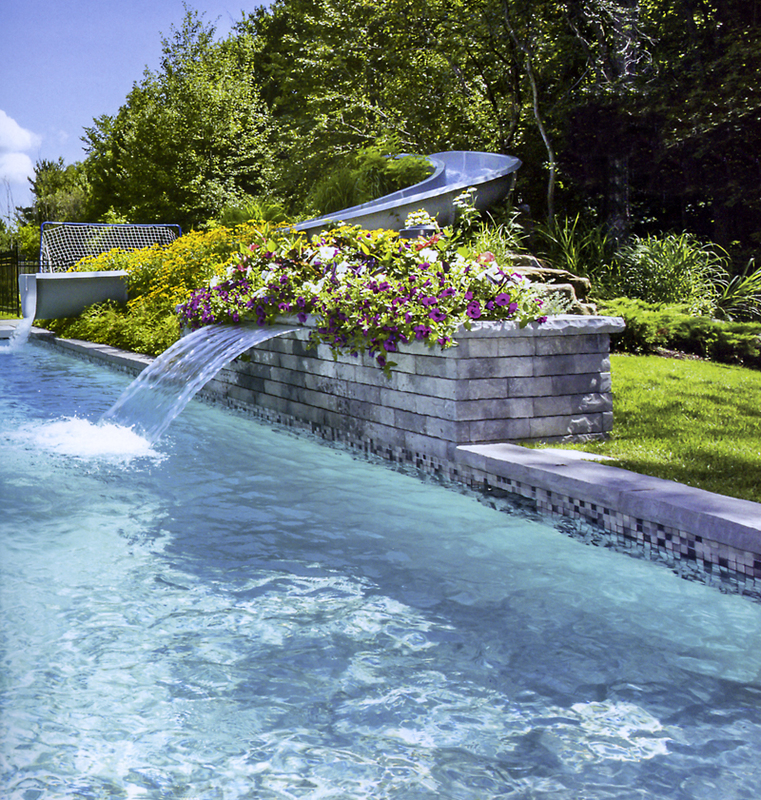 Stone Landscaping offers you a personalized solution comprised of several services, most of which is peace of mind along with the expert results created by our specialists adhering to industry standards. Does the concrete surface of your balcony or patio need resurfacing? The solution is simple. 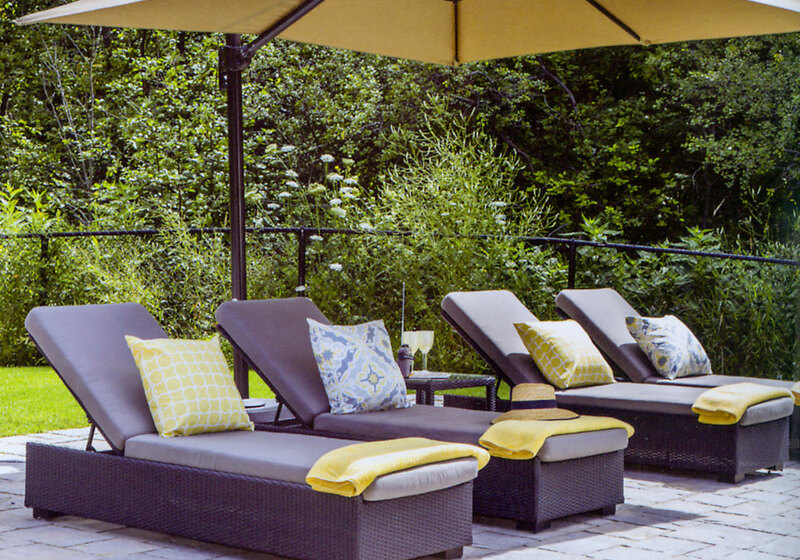 Without having to rebuild, you can upgrade and enhance the look of your outdoor spaces in no time with paving stones. 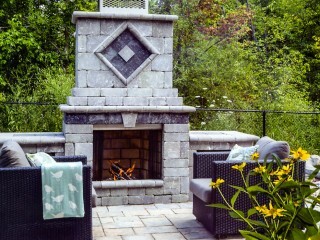 Stone Landscaping’s expertise guarantees satisfaction leaving nothing aside. 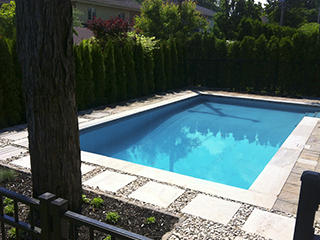 Landscaping : Personalization is the key word of our landscaping services. 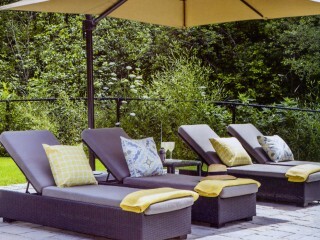 Depending on your preferences, our specialists will provide a layout that meets your needs. Paving Stone Installation : With STONE Landscaping, we have the expertise to deliver a premium driveway that will satisfy you. Remember, your driveway is the first thing that visitors perceive when arriving at your house! Sod Installation: Does the brightness of your lawn annoy you? We have the solution for you. Land leveling, addition of soil, quality work, everything is done to meet your aspirations. 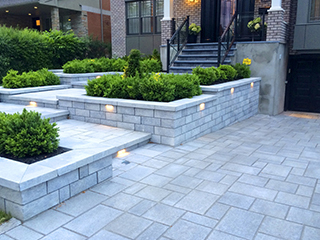 Steps and Retaining Walls: You like everything to be perfect and no stone left unturned around your home. 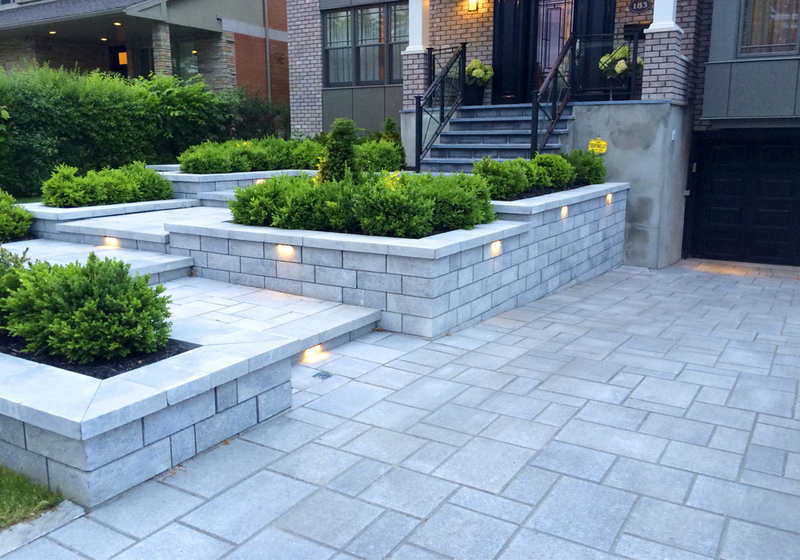 A prestige retaining wall or steps are essential to attract the eyes of neighbors near Vaudreuil-Soulanges and West Island. 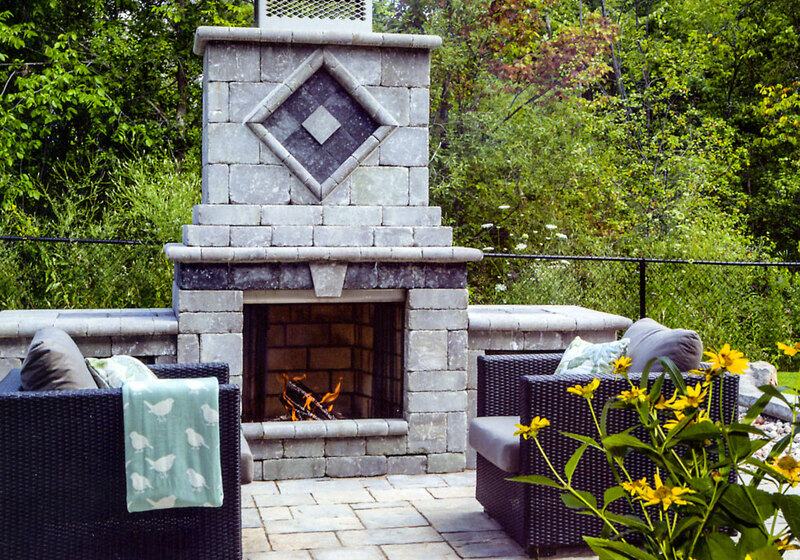 Contact our experts at STONE Landscaping for all your landscaping needs!